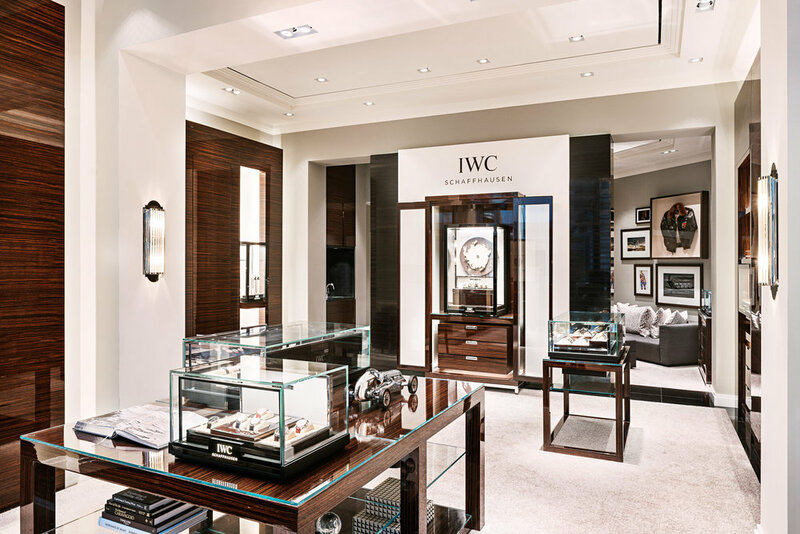 In March, I flew to Vancouver to photograph the new Vancouver Boutique for IWC Schaffhausen. After photographing their Toronto store last year, it was a pleasure to shoot another of their spaces! The main challenge was the outside shots, as a tree and a street lamp are right in front of the store. Shooting at an angle and playing with a wide-angle lens allowed me to capture it. The main room is just beautiful... look at the wood and the finishes! Everything always looks perfect in their stores!